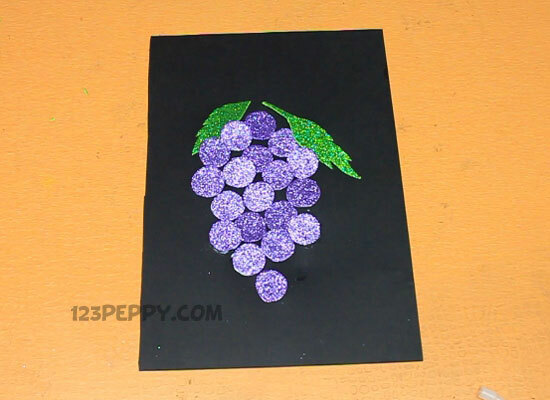 Learn this painting craft with our clear instruction and create one yourself. 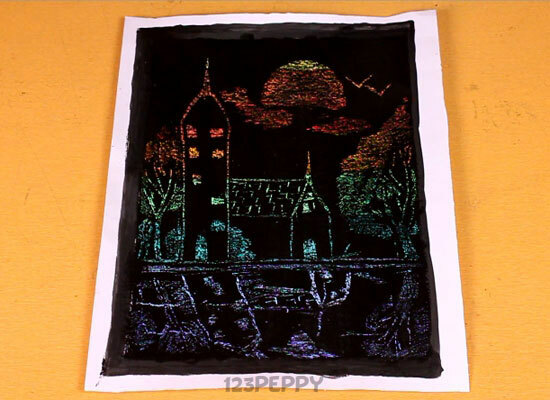 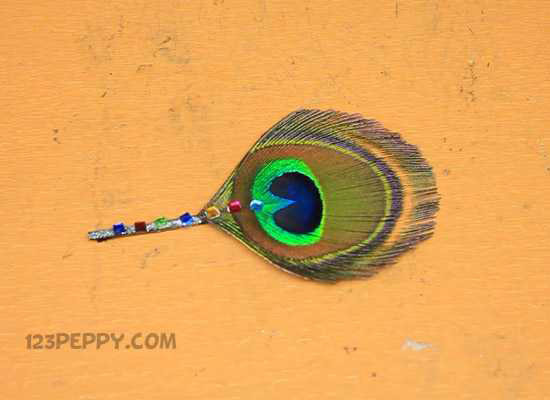 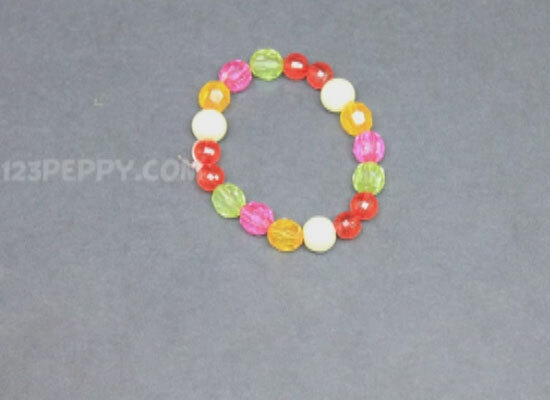 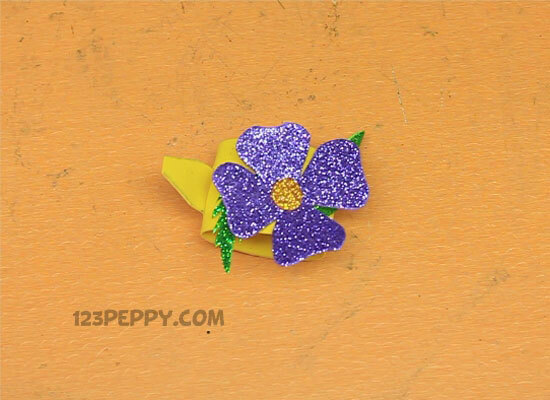 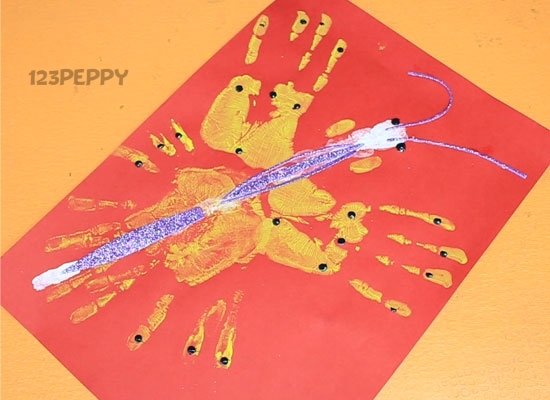 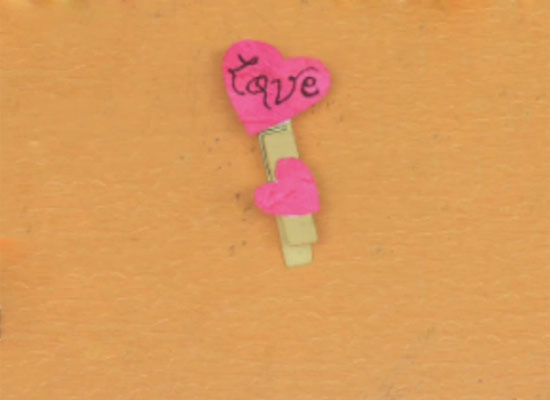 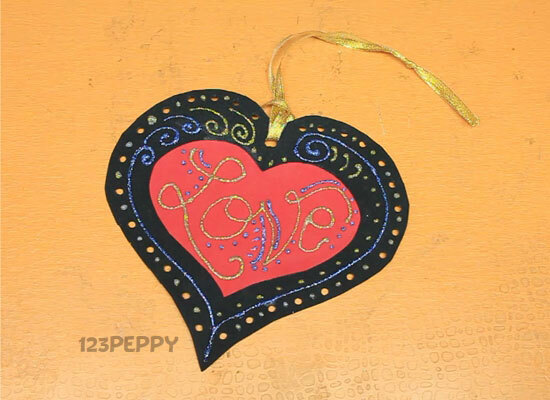 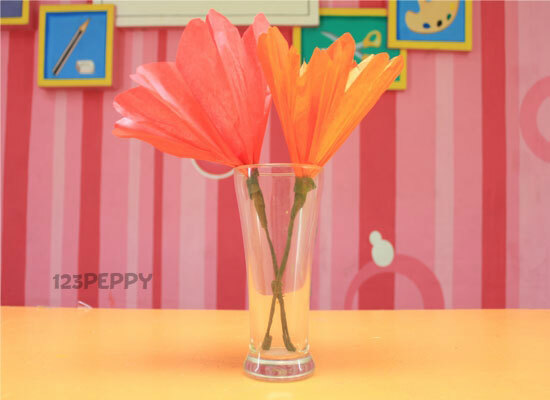 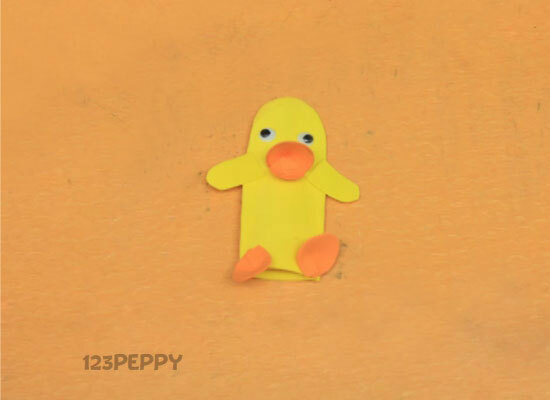 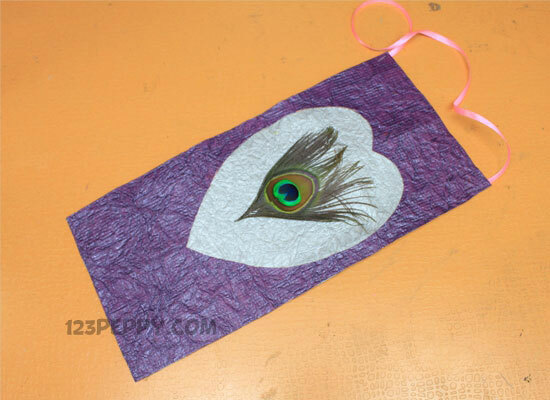 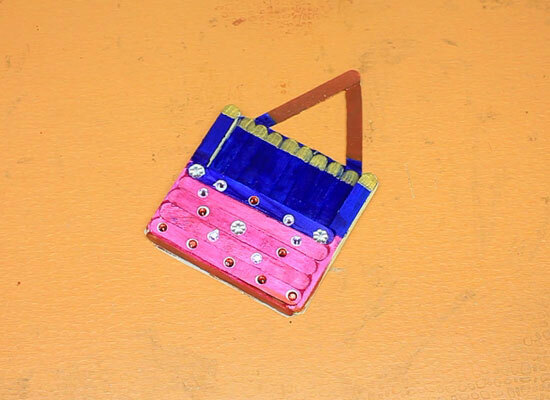 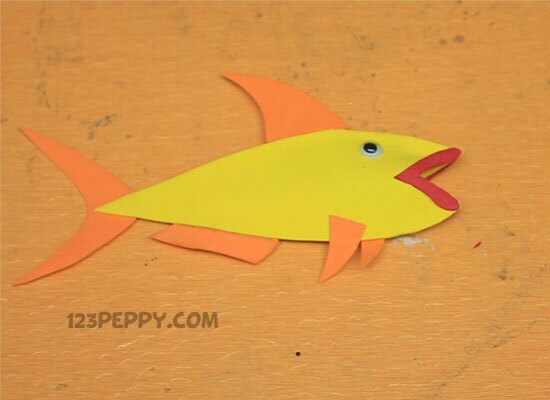 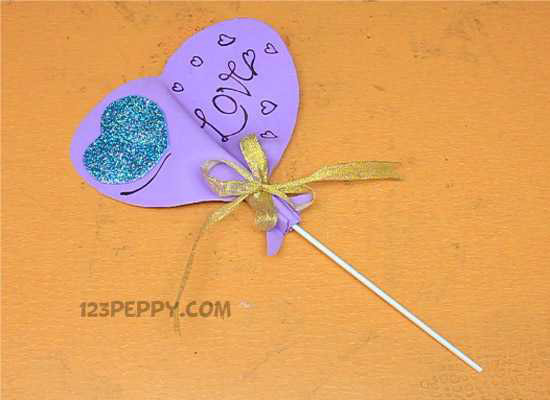 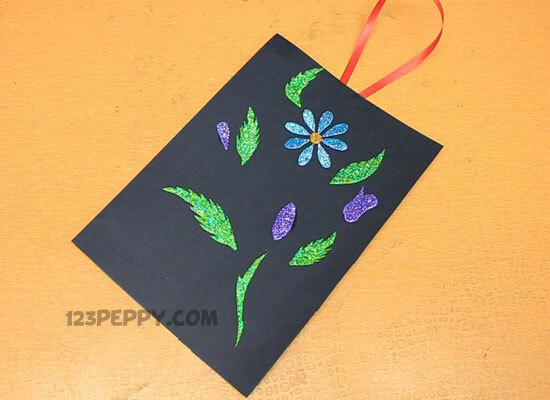 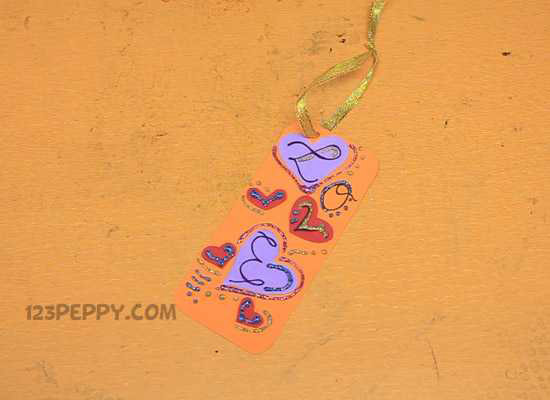 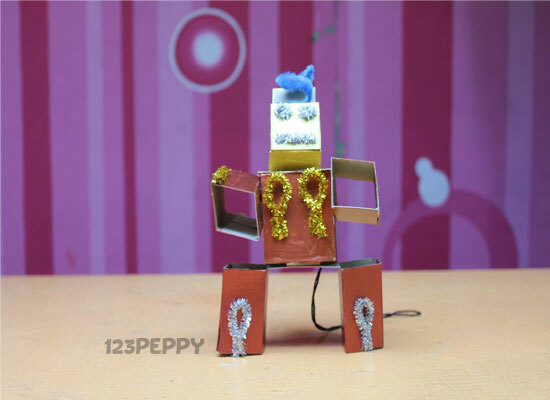 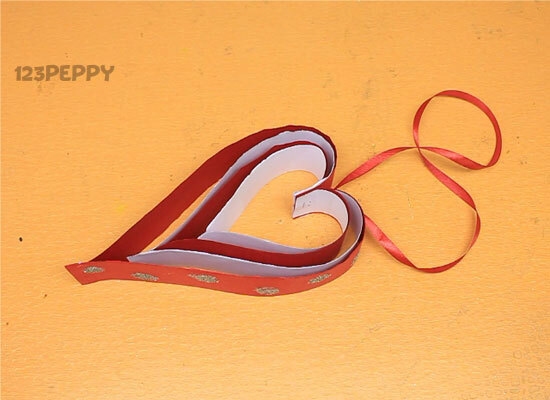 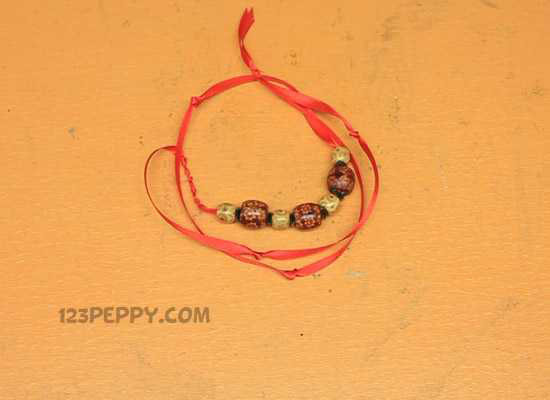 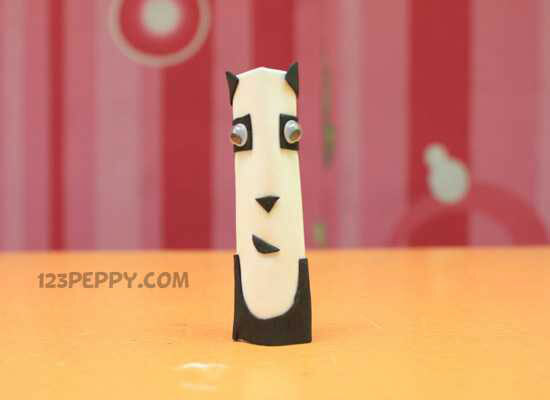 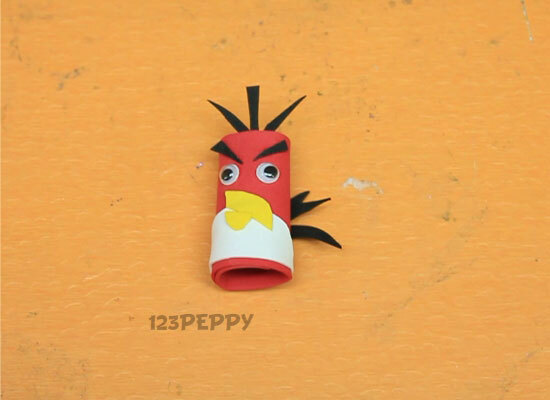 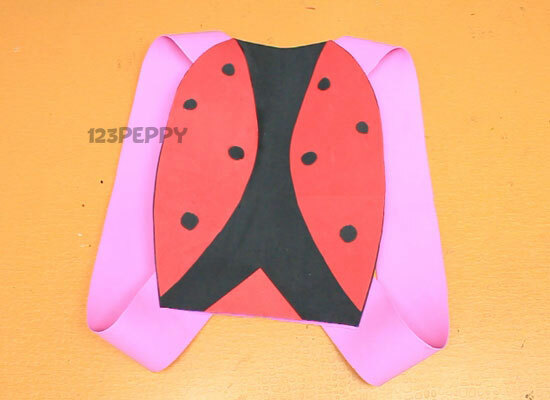 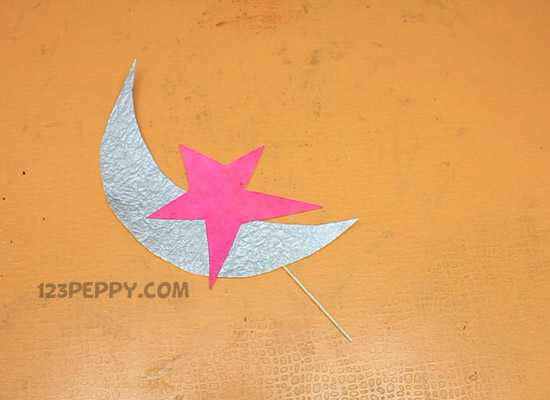 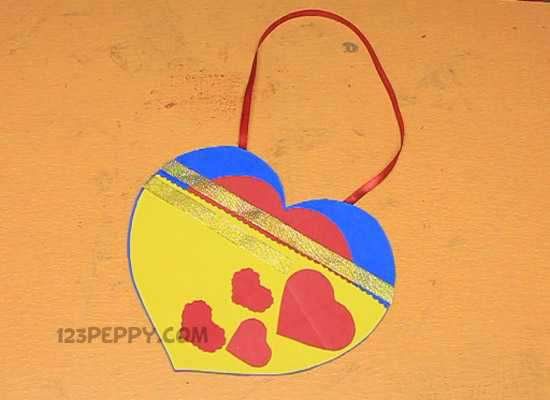 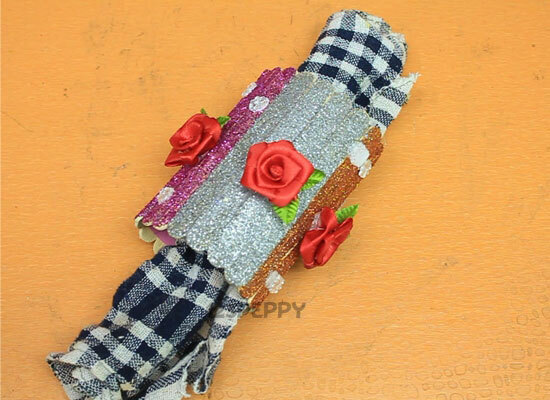 A very easy painting craft which can be made by kids above 10 years. 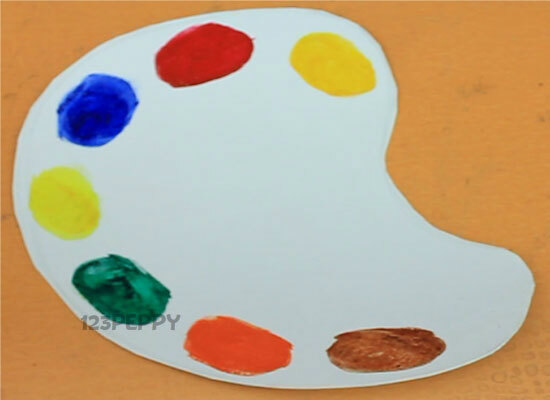 Enjoy painting and have fun!